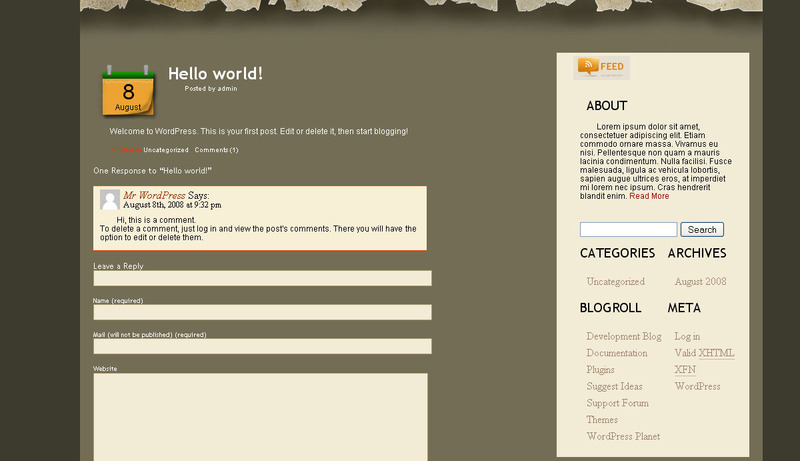 This is a â€œliteâ€ blog design. It is a 2-column fixed width site with liquid heights. The look is very unique, allowing anyone to stand out from the rest.